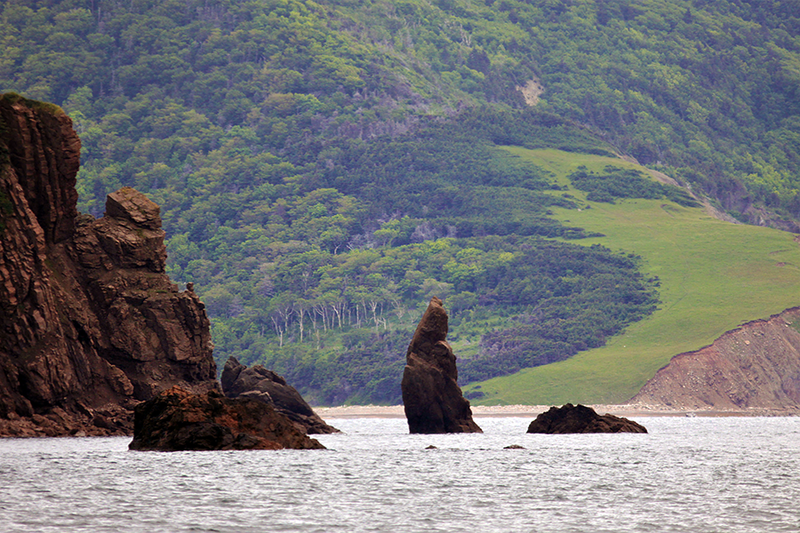 Offering some of the best whale watching on the Cabot Trail! 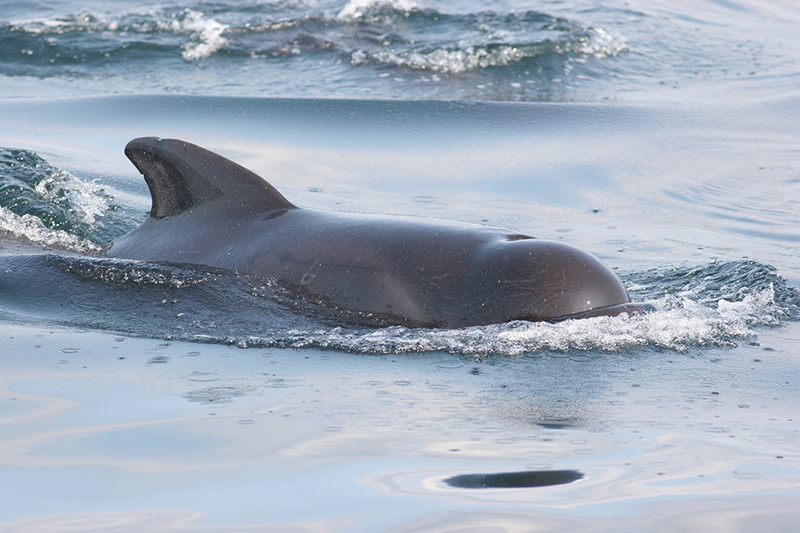 Join us on a whale watching cruise aboard our zodiacs for an unforgettable experience. 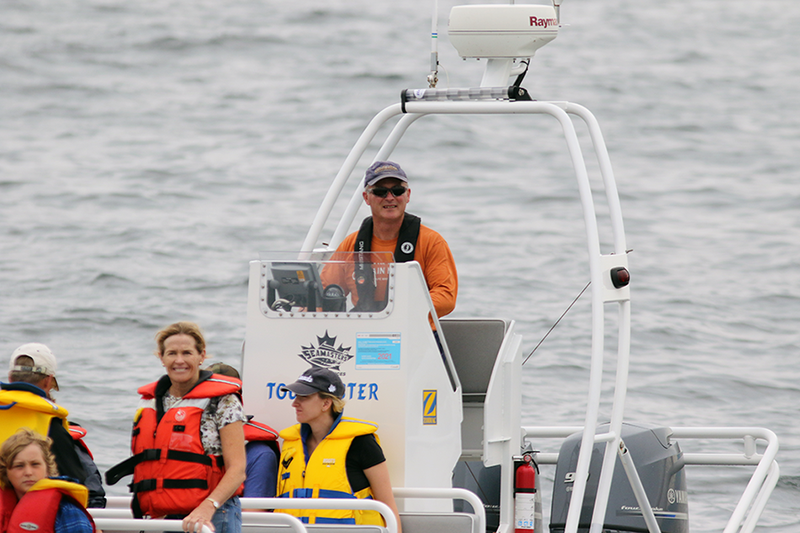 Our boats have hosted researchers from Dalhousie University since over 18 years. 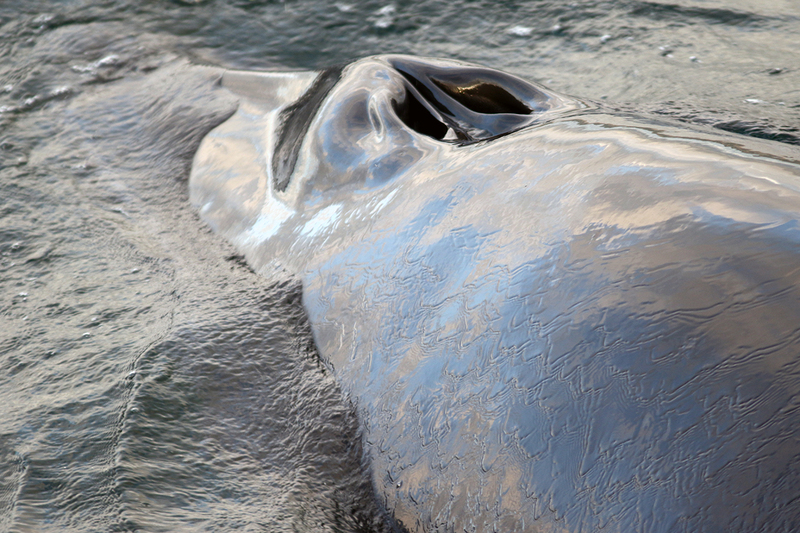 Our Zodiac Vessel is known for having a personal feel with the water and whales. 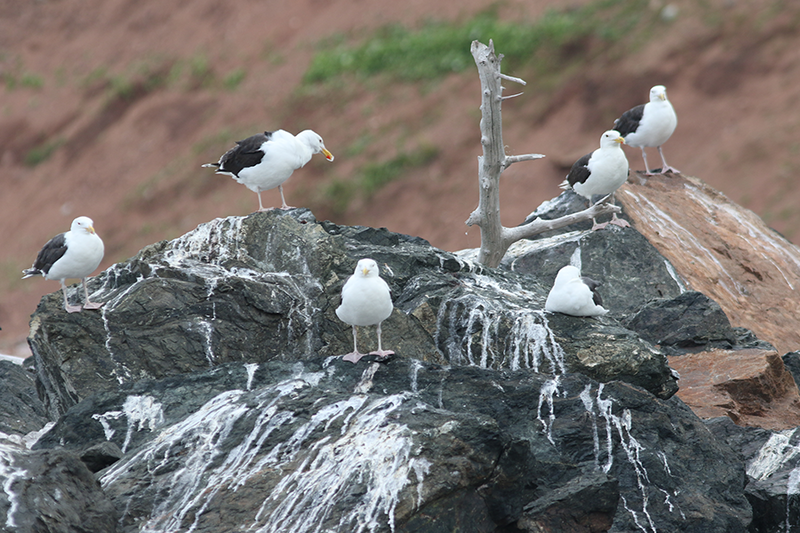 We offer a chance to see various marine wildlife and spectacular coastal views of Cape Breton Highlands National Park. 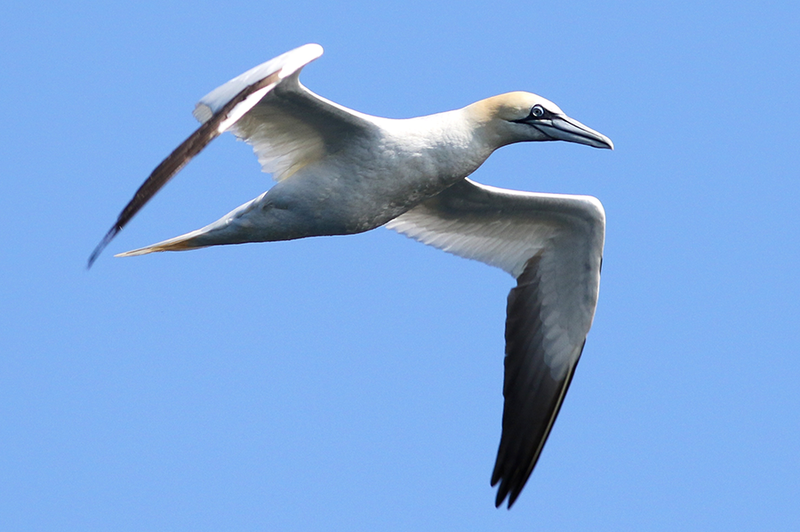 A tour with Captain Mark is a must for eco-tourists and photographers. Capt. Mark's work with whales has been featured on local news specials and his tour has been chartered by the Discovery Channel. Capt. 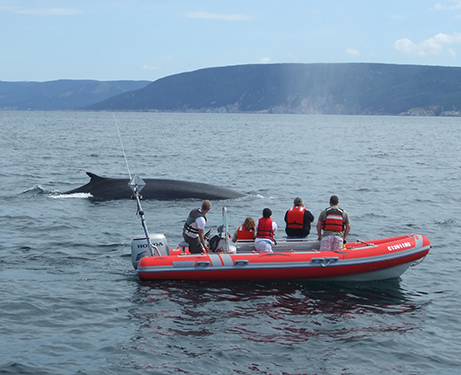 Mark has been offering whale watching tours off the coast of Cape Breton, Nova Scotia since 1994. 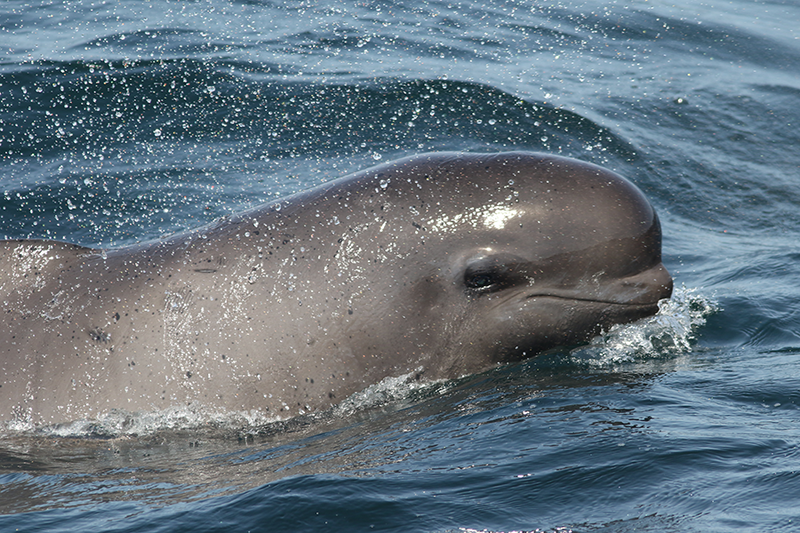 Thousands of visitors and residents have been introduced to the wonderful world of whales. 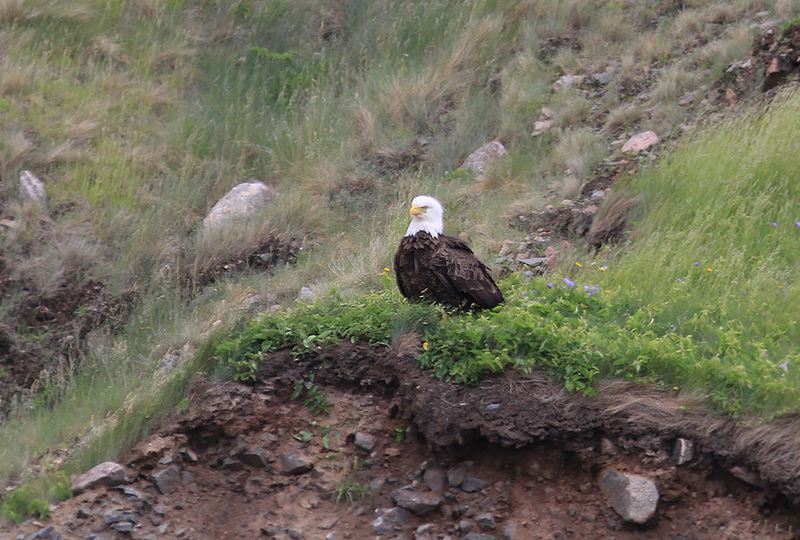 Zodiac Vessels "Tourmaster" & "North Star"
Gray and Harbour Seals are often hauled out on secluded rocky outcrops. 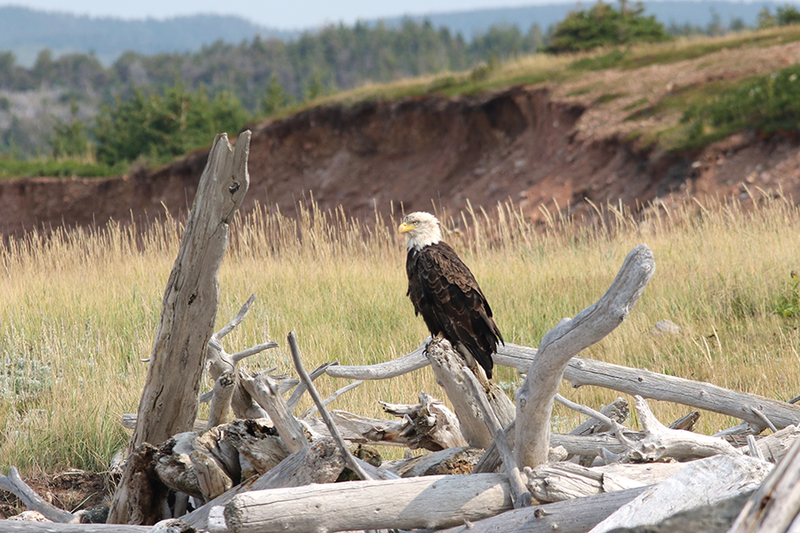 Other common residents of our rugged shore are: Bald Eagles, Black Guillemots, Northern Gannets, Double Crested Cormorants, Common Mergansers, Moose and Black Bears..
All excursions are in private boats, offering excellent whale watching and wildlife exploration. 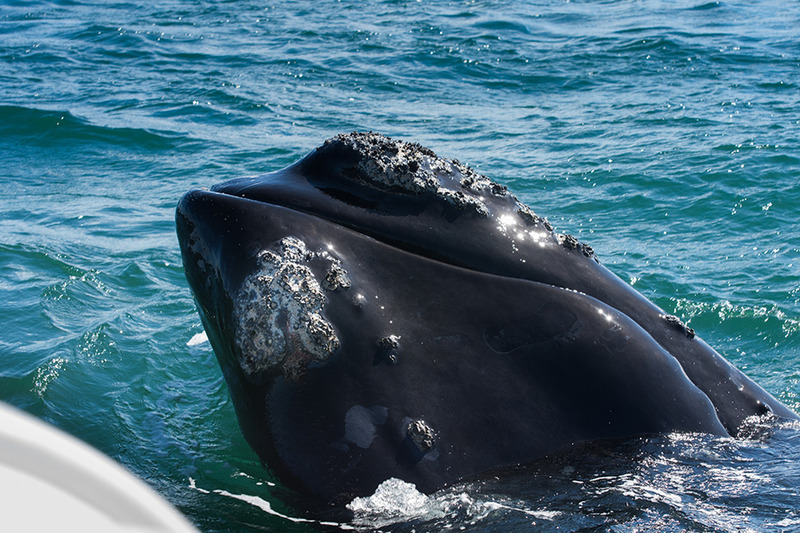 Whale watching tours should be at the top of your list of activities on your Nova Scotia vacation. 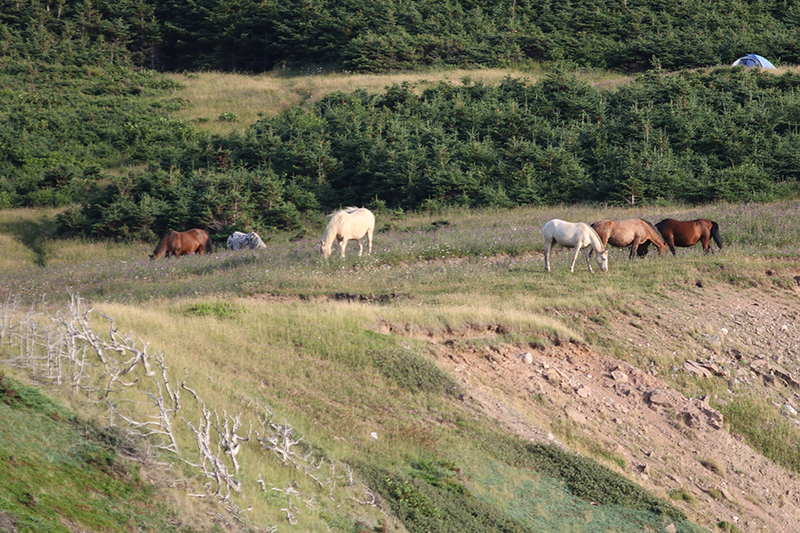 Whale watching can be found throughout the province, but one of the best whale watching spots is along Cape Breton’s world famous Cabot Trail. First time whale watching after 44 summers on the island. 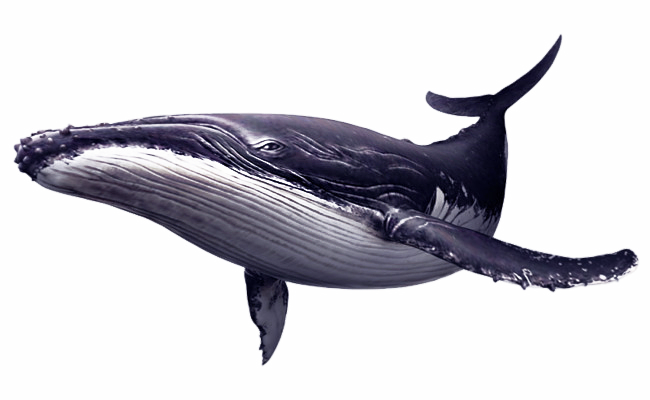 Had a ‘whale’ of a time! Tom, Margaret, Ian, & Erin, Ontario. 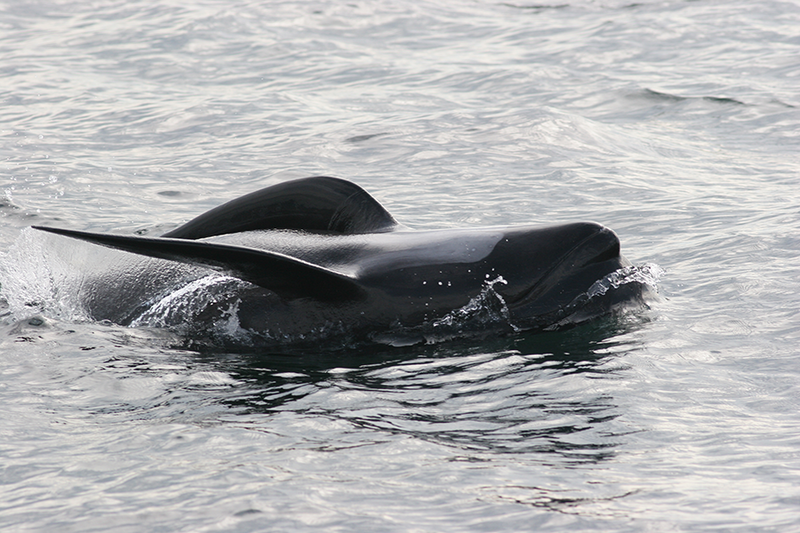 I enjoyed seeing the whales up close.